Click here for information on the Oct. 10, 2018, crash at Highway 9 and Sunnyside School Road. 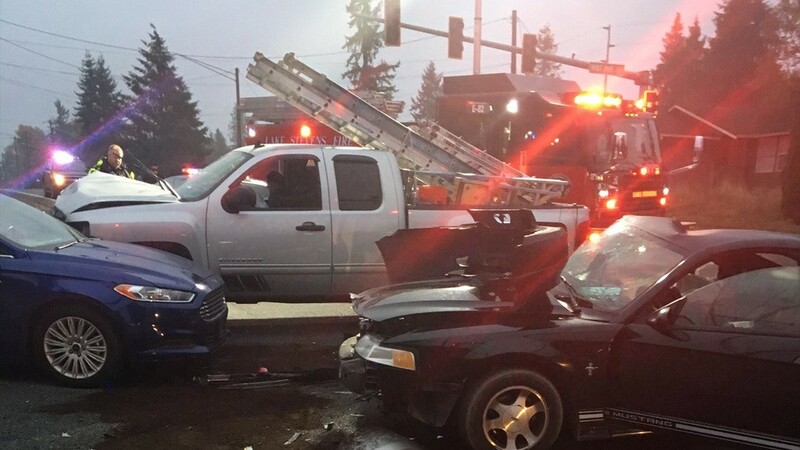 One person was killed and two others were injured in a three-car crash Thursday morning in Lake Stevens. An officer told KIRO7 that a silver pickup truck was heading westbound on 20th Street Southeast toward Everett when a car going eastbound attempted a left-hand turn onto 91st Avenue Southeast. The car turned in front of the truck and they crash. The two vehicles then hit a car that was stopped at a traffic signal. One person was dead at the scene. The two other drivers were taken to the hospital for treatment of injuries. Police said weather and speed were not factors in the crash, but that traffic was backed up at the time. Besides your version of the events and the story told by the at-fault party, there are several other accounts of an accident that are important in a personal injury case. Generally, there are two types of witnesses who can testify at trial in your case: lay witnesses and expert witnesses. Lay witnesses – usually referred to simply as a “witness” – is any person who gives testimony in a case, but who is not an expert. In your personal injury case, this may be the plaintiff, defendant or someone who saw what happened. While a lay witness has no background or expertise in the law, they can be crucial in determining things such as speed, weather, direction of the vehicles, and traffic conditions. 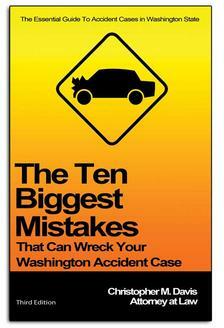 These statements may contradict the defendant’s version of the crash and help you win your case. It's important to acknowledge the fact that lay witnesses can only base their opinions on information they personally observed. Lay witness opinions cannot be based on scientific, technical, or other specialized knowledge. An expert witness is someone who has some form of specialized training or education in the subject matter of your case. In a car accident case, the most common types of expert witnesses are doctors or other health care provider, accident reconstructionists, and economists. The facts and circumstances of your car accident case will determine which experts are necessary. They are often needed in personal injury cases to maximize the settlement or verdict value of your case, however. The right car accident attorney can interview potential witnesses, retain experts and get the right expert testimony you need to win your case and get the largest settlement. For a free case evaluation, contact Davis Law Group, P.S. via the chat feature below or fill out the contact form on this page.